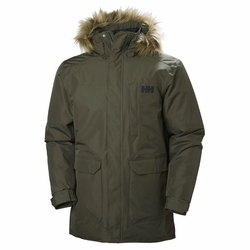 Helly Hansen Dubliner Parka. Classic waterproof, windproof and breathable parka for everyday use. Insulated with Primaloft Black to keep you warm when the cold sets in. Multiple pockets to keep all your essentials, and removable faux fur at hood for extra protection and great look.